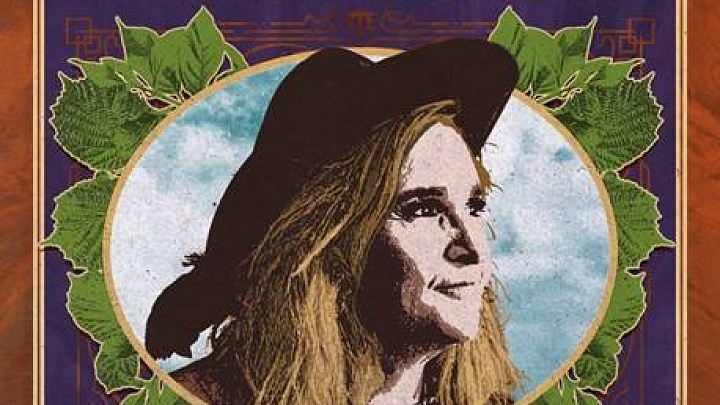 Iconic GRAMMY and Oscar-winning singer/songwriter and activist, Melissa Etheridge has announced the release of her new album, The Medicine Show, out April 12 via Concord Records. 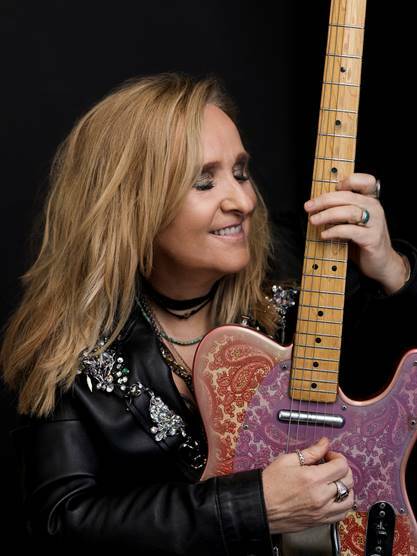 Reunited with celebrated producer John Shanks (Keith Urban, Bon Jovi, Kelly Clarkson) Melissa sounds as rousing as ever, bringing a new level of artistry to her 15th studio recording. 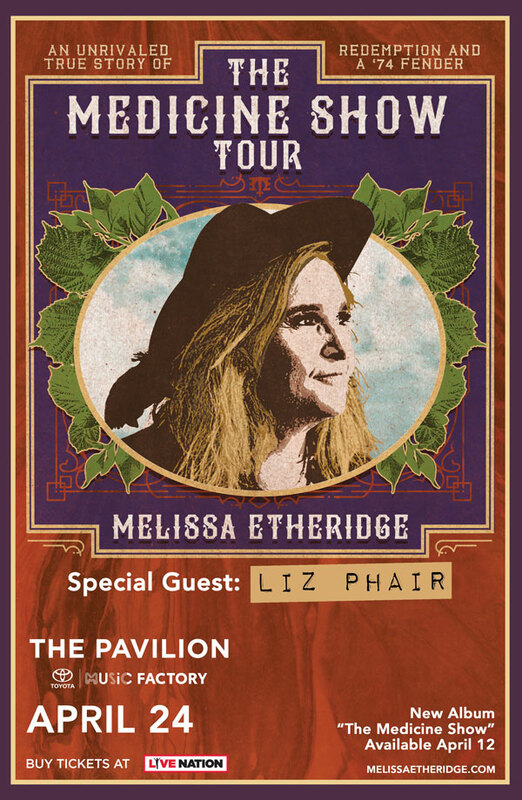 Known for her passionate and dynamic live performances, she will embark on a U.S. tour in support of the new album, kicking off March 29 in Florida (dates below; more to be announced).